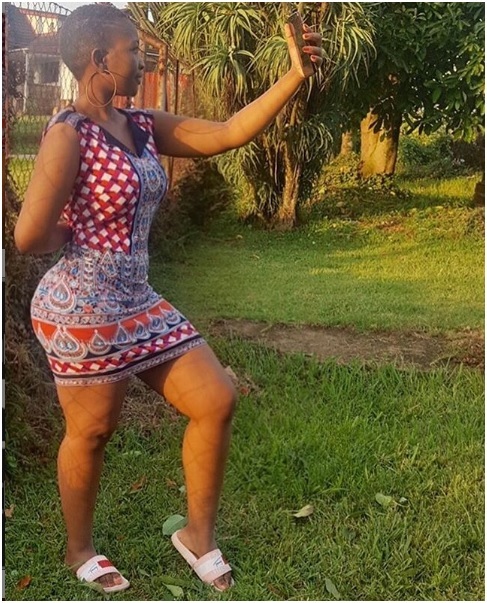 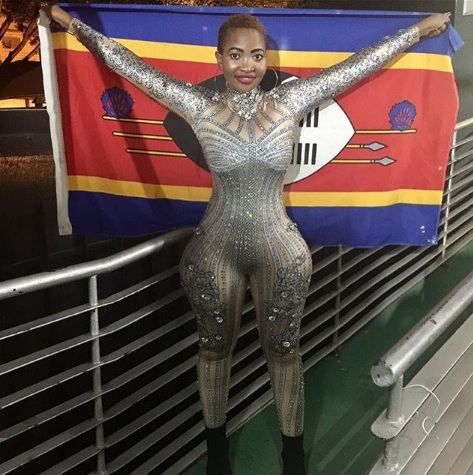 Tuesday, February 12, 2019 - A slay queen from Botswana has become an internet sensation thanks to her incredible body shape that has earned her fame in the web. 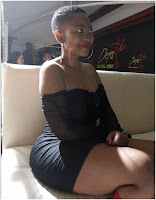 The voluptuous lady has a wasp like waist and big derriere, a shape that is rare to find in ladies these days since most of them don’t keep fit. 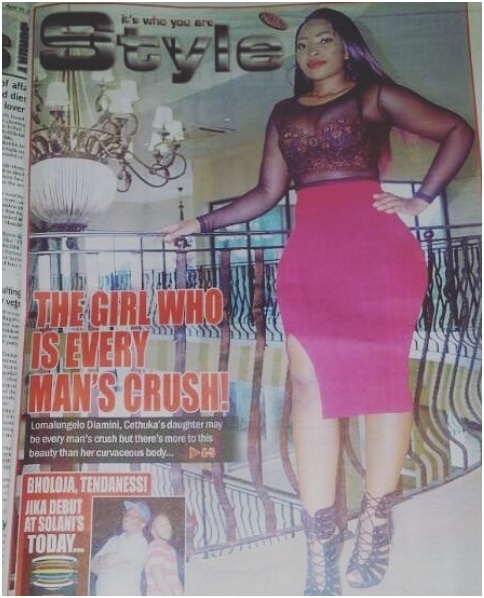 Even local papers in Botswana have started covering her bottle shaped figure and it’s without a doubt she is an extremely gorgeous lass. 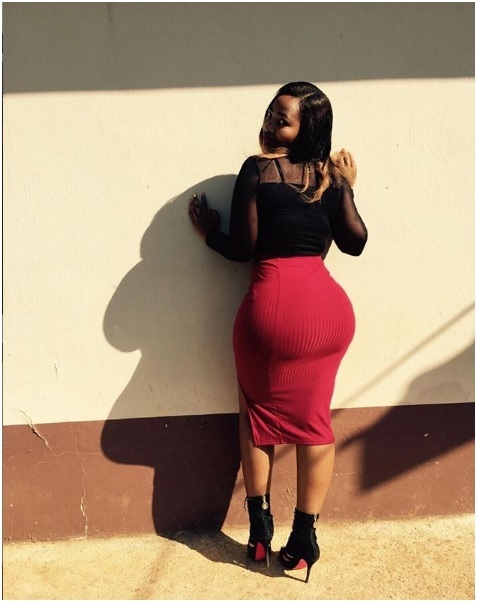 We sample some of her photos below. 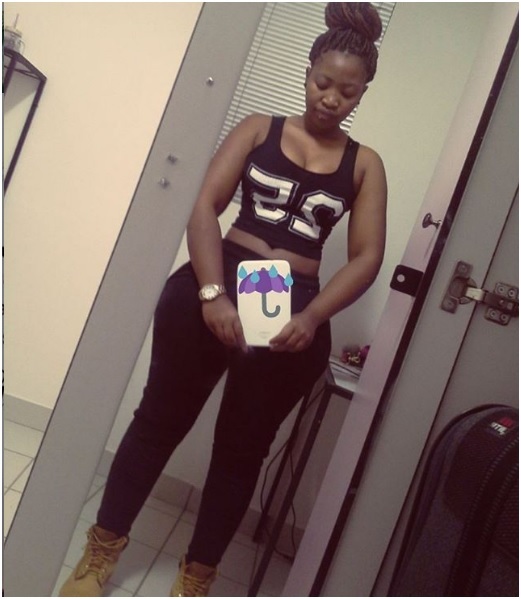 inform her to go give birth to zombies, cos, that's all he IQ and brain content.